Felchester Rovers take a break in the socialist idyll of El Telvador, but a war is raging. 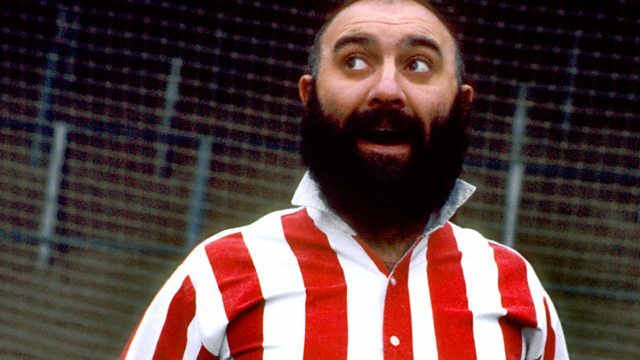 Stars Alexei Sayle. From April 1989.